Vehicles today are very complex and require special equipment and care to be properly transported. We have the proper equipment and professionally trained staff to transport any vehicle from your family’s SUV to your company’s tractor-trailer. Our modern fleet of equipment is ready 24 hours a day 365 days a year to come to your aid. 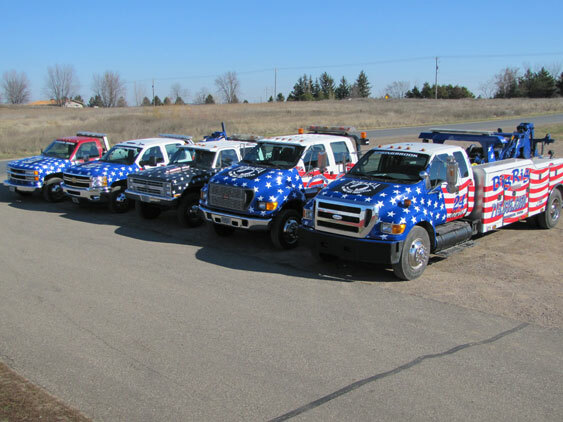 We specialize in taking care of all of your company’s towing needs whether you need to be towed to a local shop for repairs or you need to be transported back to your terminal in another state. 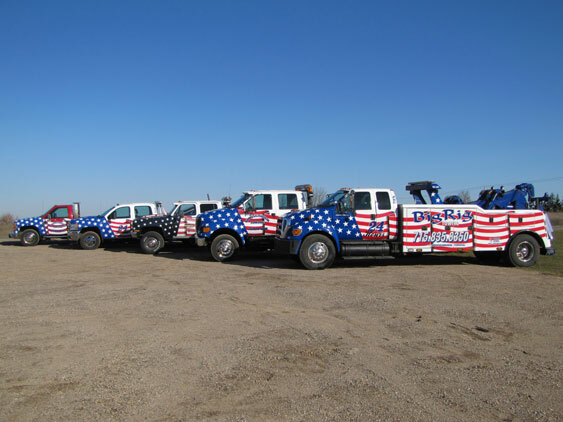 We take great pride in performing damage free towing. If you are not from our area and you need repairs we can recommend a reputable repair facility for you. Or if you have a minor need on the side of the road we also offer roadside assistance. We can deliver gas, or fuel, replace fuel filters, change tires, unlock doors, repair lights, fix broken air lines and many other services.